Ahn and Leigh Are great hosts and their place facing the rice fields is fantastic. Very quiet, peaceful, we loved spending time to the swimming pool and pool house. Great food also and good recommendations for things to do and eat around. Don’t hesitate to escape th city for few night you won’t regret it. The place is beyond my expectations. The location and the scenery are wonderful. The owners are friendly and the food is delicious. Lovely hosts, wonderful place. Calm, stress-free, bliss. Ahn cooks the best veggie food this side of paradise and Leigh is hospitality and friendliness incarnate. The rooms are understated, elegant and show an eye for design. The views are as shown; beautiful. Bird-lovers will be extremely happy. What’s better than highly recommended? Cos that’s what this is.... just book it. 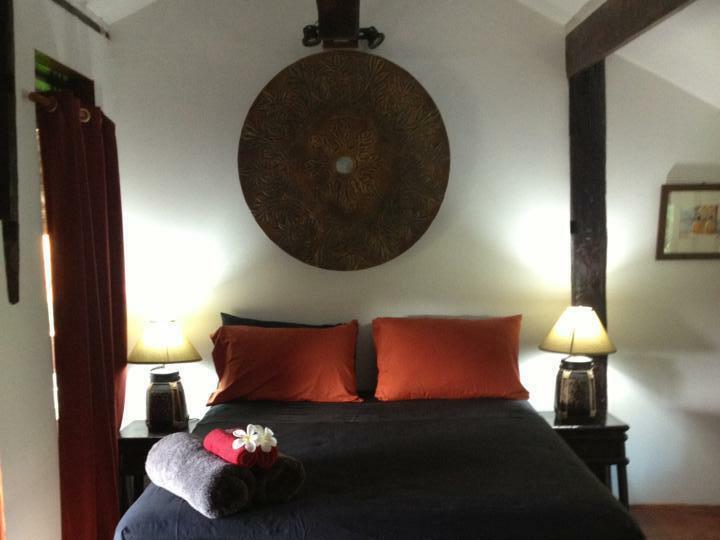 Soulmates retreat is the perfect place to relax. Hidden away from traffic noise and city crowds there are no large tour groups here. 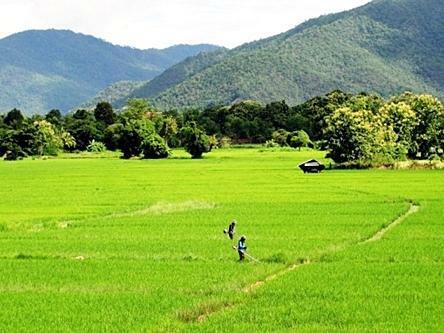 The resort is about 45 minutes from the Chiang Mai city centre. 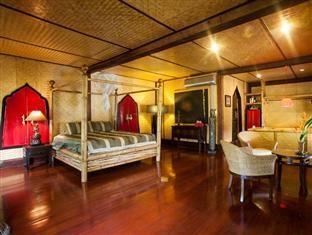 It has five only, spacious luxurious comfortable rooms set among beautifully landscaped grounds overlooking rice fields. The infinity pool is spotlessly clean and beautifully cool. Nothing has been left to chance at this purpose built beautiful resort; friendly welcoming hosts, beautiful restaurant food and breakfasts, and a chance to simply relax and unwind after your travels. Th only comment I would make is that if you are without a car and haven't been to Chiang Mai before, want to shop till you drop at the night markets and wander around the old city area etc it may be better to stay somewhere within the city itself first for a few days and then move to Soulmates where you can have a relaxing holiday without leaving the property! On the Goods this was an outstanding place to stay. How to not love the views and the intimacy of this place. Owners Leigh and Anh made us feel welcomed and special. They went out of their way to arrange transportation, make special meals and identify activities that might be of interest to us. On the others we would suggest they upgrade the mattresses on the bed. They were a little hard but it didn't take away from the positives of the place. We definitely will visit again and partake of the hospitality. Really kind, helpful staff and lovely location with a view over the paddies to the hills. Yummy breakfast and fantastic Thai food in their restaurant! Bicycle rental is well worth it - quaint little village with some nice places to see. Pool is lovely. Humous, friendly owners. Nice place to recharge. The owner cooks very delicious Thai cuisine. Leigh and Anh are excellent hosts and know the area at the back of their hand , not just Chiang Mai !! !